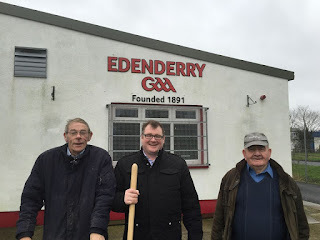 Almost forty one years after his reported death, Elvis Presley has been found alive and well and working as head groundsman in Edenderry GAA. We can exclusively reveal that under the dubious alias of 'Ago' Cullen Mr Presley has been living out his real dream of becoming a horticulturist for the past forty years. We approached the King of Rock N Roll this past week as he manicured the pitch but the Mississippi native was in no humour to be bothered as he roared at our reporter "Get off the jasus pitch you'll ruin the feckin thing and I only after mowing it". Our reporter retreated immediately but was left in no doubt that he had just come face to face with the most famous recording artist of all time. "He hasn't changed a bit, I can't believe it's taken forty odd years for someone to notice it" our reporter stated. We reached out to co-founder of Elvis Presley Enterprises Priscilla Presley, who was married to Elvis before he faked his own death on the toilet, and upon hearing that Edenderry GAA had rumbled the former King of Rock N Roll Priscilla broke down and admitted she was fully aware that Elvis was alive and living out his dream of mowing the pitches in Edenderry GAA. "Yes it's true. Elvis loved mowing the lawns here at Graceland's but his fans were constantly stopping him for selfies and he just grew tired of all the attention. He never wanted to be an entertainer or singer, he just wanted to mow the lawns and it was his life long dream to mow the pitch at Edenderry GAA. It's such a glorious piece of grass and he minds it like a baby" Priscilla informed us. "When the opportunity arose to actually manage and manicure his own GAA pitch he just couldn't turn it down. Elvis thought there was no way his fans would understand so he felt compelled to fake his own death in order to fulfill his life long dream of mowing the pitch in Edenderry GAA. Local Elvis impersonator Greg Traynor is said to be 'All Shook Up' after he was informed that the real hunka hunka burning love was living in his home town all this time. It's believed he has now ordered an Elton John outfit as he bids to freshen up his act. "How can I compete with the real deal"? Traynor stated. During our phone conversation with Priscilla Presley she revealed that most of Elvis's songs were inspired by Edenderry GAA long before he got the chance to fulfill his life long goal of becoming head groundsman. 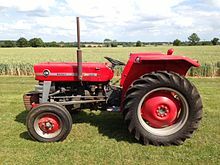 "The song 'All Shook Up' was dedicated to the old Massey Ferguson 135 that the GAA used to have before Elvis became groundsman, it was some hape of s**te. 'Can't help falling in Love' was inspired by his love of mowing pitches and 'Always on my mind' was a song that Willie Nelson wrote for him about the pitches themselves because he couldn't stop thinking about them. 'Don't be cruel' was inspired by then chairman Tom Reilly after he initially rejected Elvis's job application for the head groundsman position in the mid '70's. 'Burning Love' is pretty self explanatory really, he had a burning love for mowing pitches" Priscilla explained. 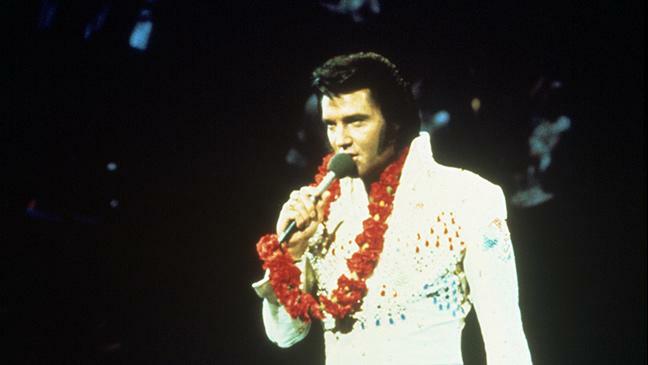 Mr Presley (83) is expected to continue in his role as head groundsman but pressure to perform a 2nd 'Comeback Special' similar to the 1968 tour of the same name is sure to increase. Pavilion manager Aidan Burke advised that no such tour would take place in 2018 as the hall is fully booked up. It's believed Mr Presley fell in love with Edenderry GAA after he performed at the pavilion opening night on November 19th 1972 and a comeback tour would be sure to sell out in seconds. Local Elvis fan Stephanie Kelly (nee Guing) fainted on the spot when she heard the news but her husband Willie Kelly, who is more of a John Hogan fan, just told her to get up and cop on to herself. 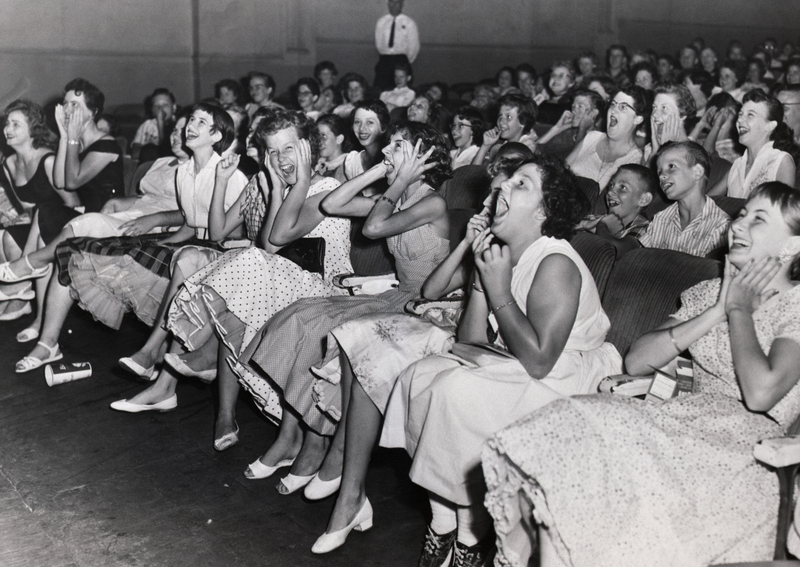 In an ironic twist it is believed the news of Mr Presley's presence in the GAA could cause a stampede among females and risk damage to the pitch surface that the King currently has in pristine condition. Club chairman Willie Forde is said to be worried they'll ruin the jasus pitch and the King only after mowing the feckin thing.